Korean movie of the week "The Gifted Hands"
Touch it and you can see the past! A little girl is kidnapped and murdered in the jurisdiction of gangbuster detective Yang Chun-dong (Kim Kang-woo), 3 years on the job. During the case, he realizes the crime scene is the same as the mysterious wall paper he saw once on the street and starts tracking down Joon (Kim Bum) who drew it. Just then, he is arrested but Chun-dong realizes that Joon had the 'psycho-metry' ability to see the past by touching someone or something with his right hand. He'd lived his life alone blaming himself for his ability but had been drawing clues to crimes with it. However, he becomes a suspect for the murder case. 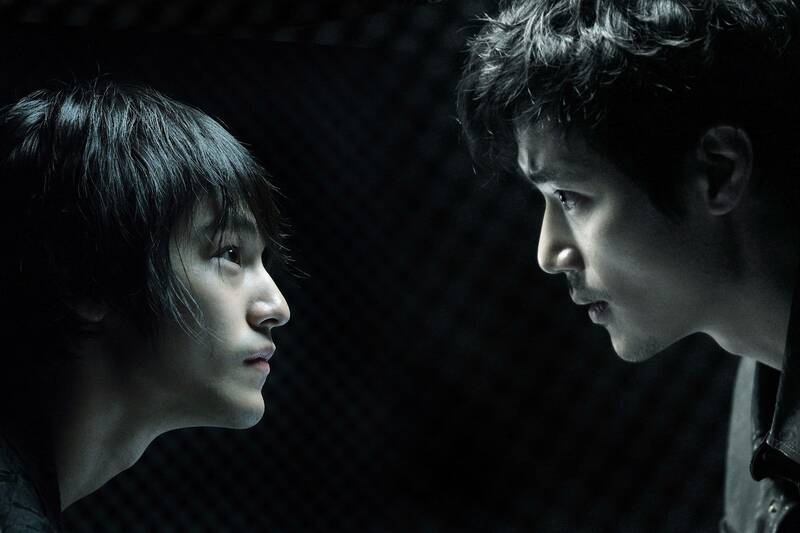 Chun-dong uses Joon's power to track down the real criminal as he believes Joon is the only witness to the case. Will the case be solved? [Photos] Added posters for the upcoming Korean drama "Drama Special - Funny Woman"